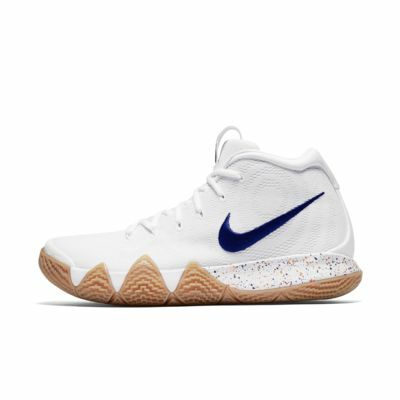 The Kyrie"s 80 Inspired Sneakers are Lit!!! 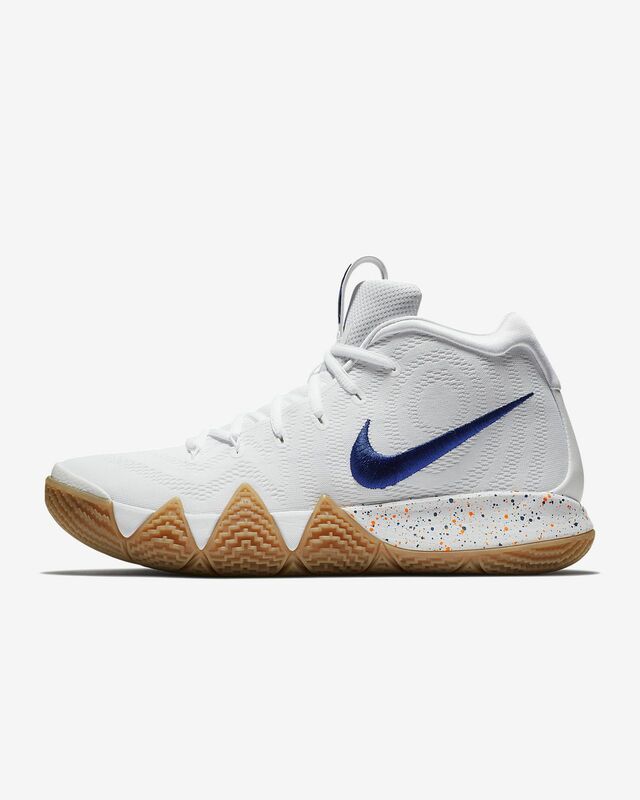 I've never had a pair of Kyrie's and I saw the 80's Kyrie's and absolutely loved the colorway. I ordered and received them. I tried them on but they were too tight. I normally wear a size 9, but I would say go up a half size. I reordered a size 9.5 and Nike sent them out to me next day air at no charge. The shoes are great and I'm completely satisfied. Customer service at Nike is the greatest.